Bloomington Mayor Pro Tem Karen Schmidt. Speaking on GLT's Sound Ideas, Schmidt also told GLT's Mike McCurdy she doesn't recall circumstances that led to the 10-year contract awarded to Central Illinois Arena Management or the reason for such a long contract. The current contract for arena management with VenuWorks is five years. "I honestly don't remember those kinds of details. Ten years feels like a very long time to me, regardless," said Schmidt. Do current or past aldermen bear any responsibility for this situation? "I think that I need to know a whole lot more in sort of a longitudinal way about how all of this unfolded, and I know that I don't have all the facts, so I think it's unfair of me to speculate," said Schmidt. Schmidt, an alderman since 1999, is currently leading the city as mayor pro tem during Mayor Tari Renner's temporary medical leave of absence. 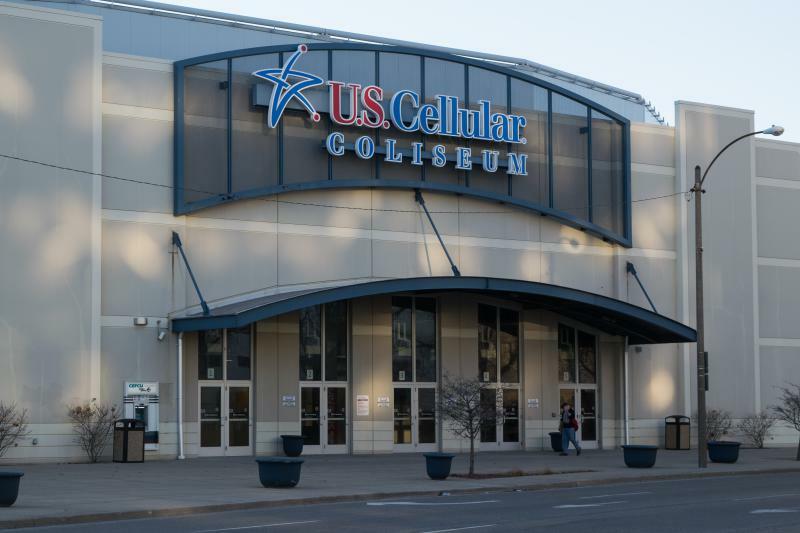 Schmidt said the public may know more later about the alleged theft, fraud, and money laundering scheme at the former Coliseum. 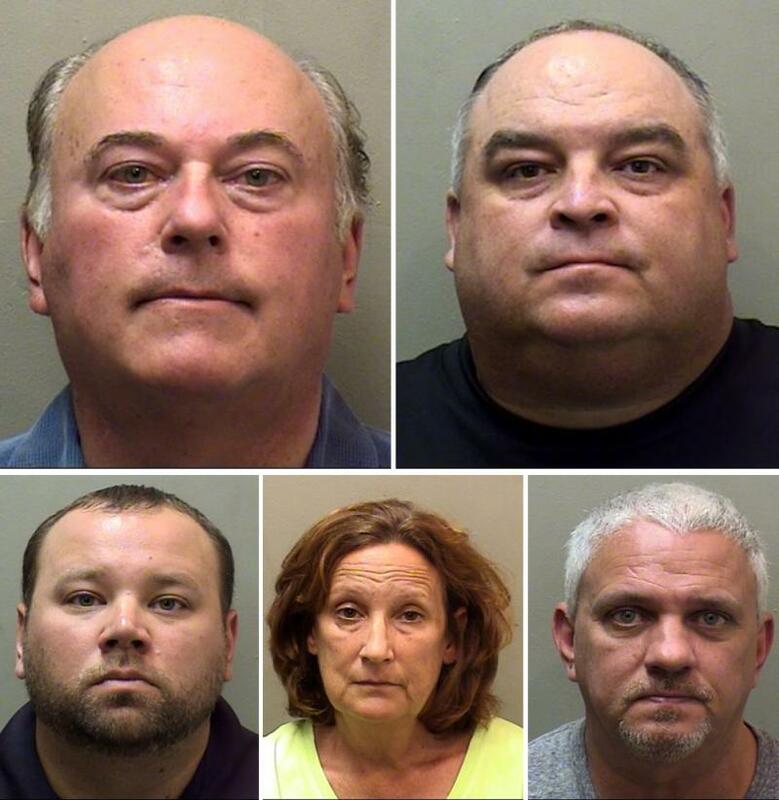 Schmidt said the city is limited right now in what it can say because of the criminal case against five former members of Central Illinois Arena Management (CIAM). Schmidt said looking back, the 10-year contract with CIAM was drafted in a way that allowed the company to keep too much information proprietary. "We worked on a contract in an area where maybe we did not necessarily have all the knowledge and skillset that tied into that. Hindsight is 20/20, and we could have easily gone out and found some legal advice from a company that deals with these kinds of contracts all the time. We didn't do that," said Schmidt. Schmidt said she does not want to cast blame on former City Manager Tom Hamilton, City Attorney Todd Greenberg, or former Mayor Steve Stockton. 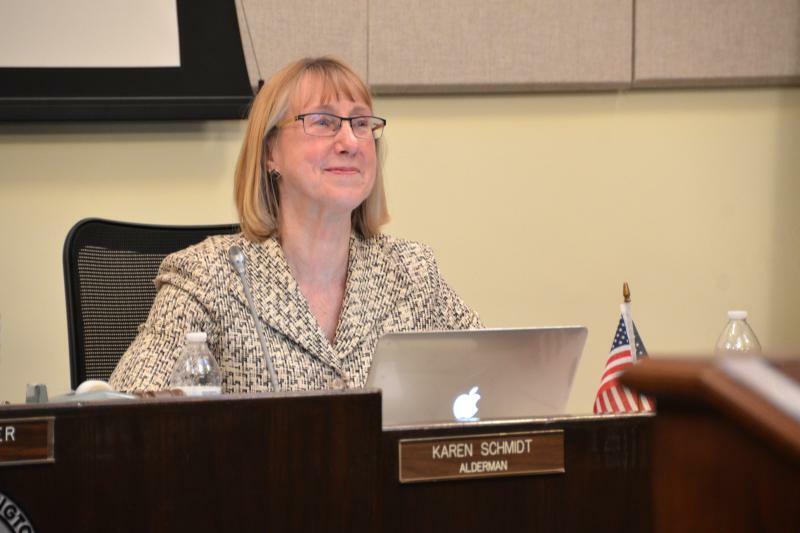 Schmidt acknowledged the scandal and charges might embolden people who have alleged problems for years, who tend to see malfeasance behind every corner, and who the council hears from frequently at council meetings. "I would counter that we now have a really large indictment against five people. We uncovered a problem. We addressed the problem and set in place a contract with a new company, that has transparency and partnership. A lot of people who are bitter about the Coliseum have always been bitter about the Coliseum. I understand that," said Schmidt. She noted she voted against the Coliseum and has not changed her mind about that, but said it is a reality and called on the community to make the best of it. GLT's full interview with Karen Schmidt.